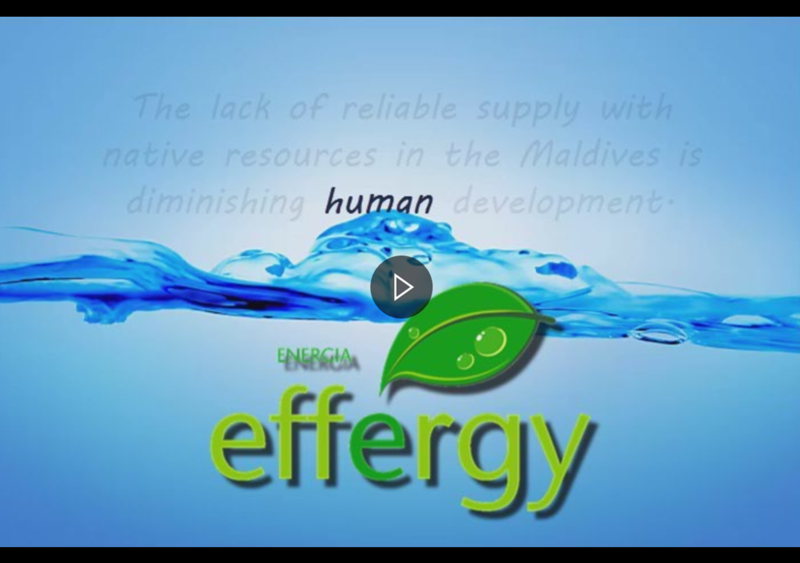 The Project requested by the ADB (Asian Development Bank) to EFFERGY, a consulting firm specialized in the management of international projects of renewable energies located in Almeria, Spain, entails an impulse in the sustainable economic development of the Rakheedhoo Island in Maldives. The primary aim of last October’s expedition, guided by EFFERGY ENERGY’s senior engineers José A. Aguado along with Martin Steagman, was starting the self-sufficient supply of solar-based renewable energy for the whole island. For this implantation the company provided the latest technologies, such as Lithium ion batteries, until now only used for single family homes but never for a whole town or island. With the clean and sustainable energetic renewal that renewable energies can offer, Rakheedhoo Island will become the first of the Maldives islands in securing a quality service for its citizens and tourists. Lastly, the final commissioning of the project has been scheduled for the first week of April 2016. Don’t miss the video on this sustainable adventure!